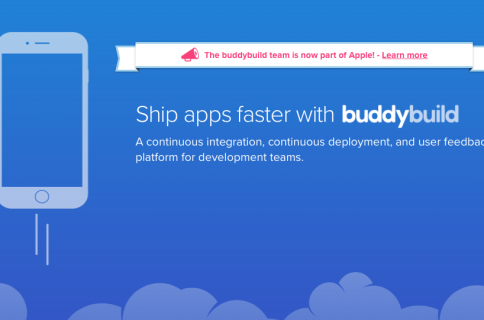 TechCrunch is reporting that Apple has acquired Burstly, the company behind the popular iOS testing platform TestFlight. 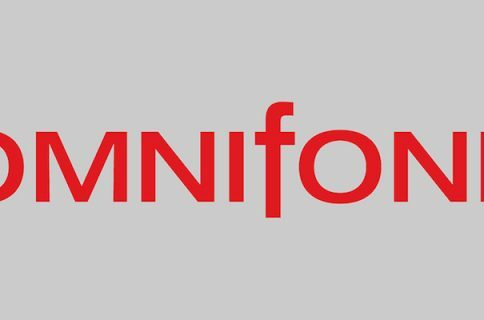 There’s no word on the details, or pricing, but the company has confirmed the acquisition and its employees are already working in Cupertino. 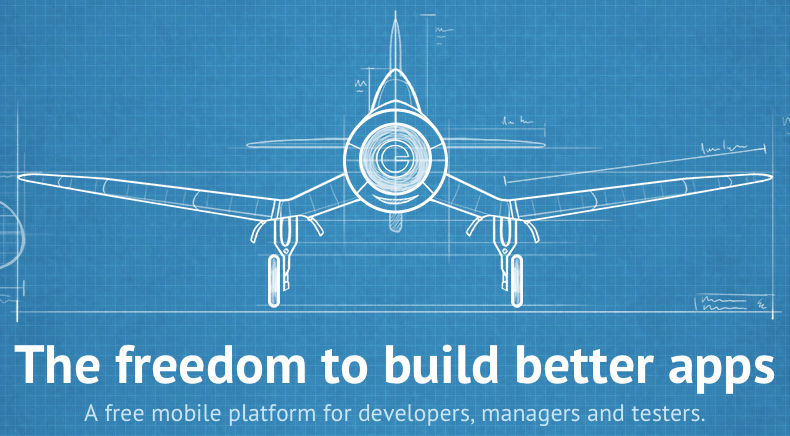 “Burstly, the makers of an in-app ad management platform called SkyRocket and the parent company of popular mobile app testing platform TestFlight, has been acquired, we’re hearing. We’ve been pointed in Apple’s direction by a few of sources, and it makes sense as several odd things have been going on with TestFlight in recent days. Apple spokesperson Kristin Huguet has since confirmed the deal using the company’s boilerplate response of “Apple buys smaller technology companies from time to time, and we generally do not discuss our purpose or plans.” It’s essentially the same statement they always use. As for what Apple is doing with the Burstly team, we don’t know. It could be trying to put together its own app-testing platform for developers using TestFlight’s tech, or it could just be interested in their talents. It could also have something to do with its mobile analytics solution.